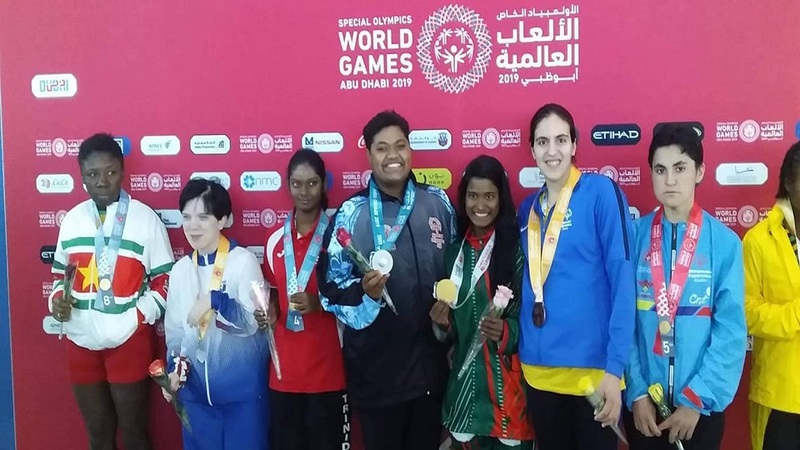 Team Fiji to the Special Olympics in Abu Dhabi have been doing well in the past few days. Robert Ceril Rabaka won Fiji’s first gold medal in the 50metres free- style swimming while Masilina Mara bagged silver in the 50metres women’s freestyle event. Vasemaca Nahehe won their second gold medal in the 1,500 metres track event. Poasa Gonemaituba won bronze in the Single Male Table Tennis event while Viniana Likucaucau finished third in the women’s shot put event. Team Fiji has a total of 35 athletes competing at the games. The Special Olympics will end on Thursday.